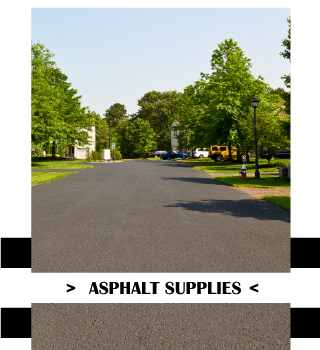 For all your asphalt supply, paving, curb and sidewalk installation needs, there is Nova Paving (Sask) Ltd. With crews of experienced tradespeople, we can provide paving, earthmoving, and construction services to subdivision developments, residential, commercial, and industrial properties. From our headquarters in Regina, we go as far south as Estevan, west to Swift Current, and north to Yorkton. 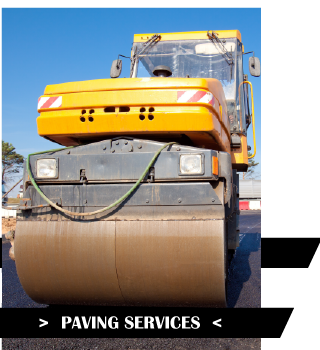 Whether it’s earthmoving, or a paving project for a parking lot or city street, you can depend on Nova Paving (Sask) Ltd for quality service in Southern Saskatchewan. 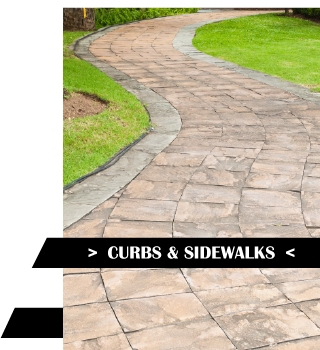 To schedule service or request additional information, call Nova Paving (Sask) Ltd today! 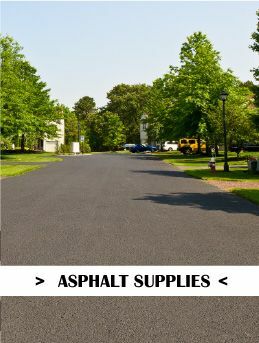 Need to get rid of excess asphalt or concrete? 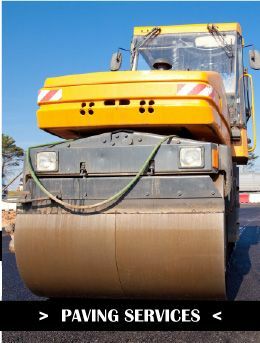 Nova Paving (Sask) Ltd accepts asphalt and concrete for recycling at our depot in Regina. Please contact us at 306-536-0017 for additional information. 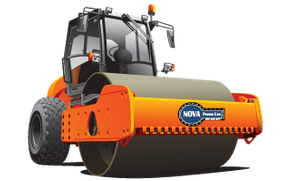 Although Nova Paving (Sask) Ltd has only been operational for the last three years, our owner has over 40 years of experience in the industry. 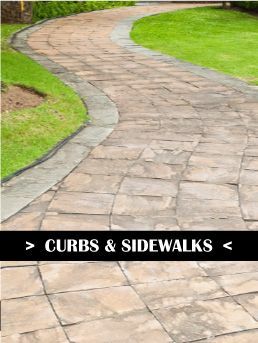 We have numerous, experienced crews of tradespeople on hand to assist customers. This means there has never been a problem we were unable to fix.